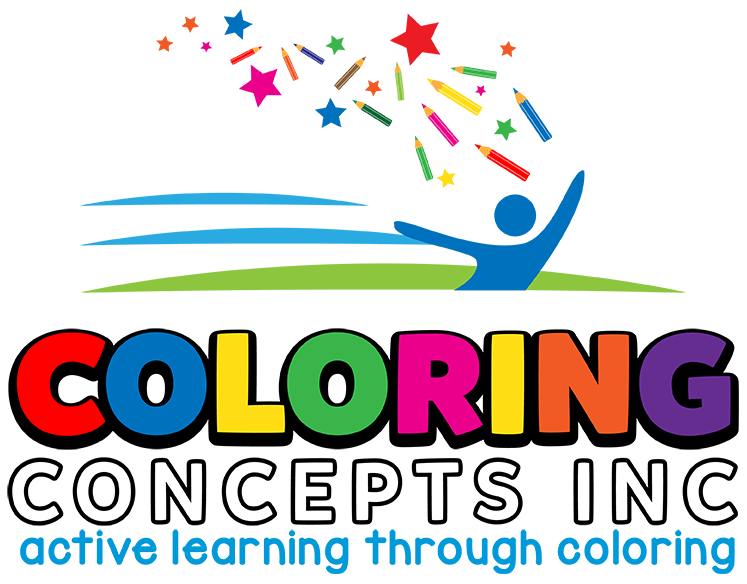 All of Coloring Concepts books are available through Amazon.com or through your local book store. If not in stock your local bookstore, the bookstore can order the books directly from the publishers’ at either Pearson Educational (Anatomy Coloring Book and the Microbiology Coloring Book), or Harper Collins (for all the other Coloring Books except the Biology Illustrated Coloring Book). The Biology Illustrated Coloring Book may be ordered directly from Coloring Concepts, simply by contacting us at the email or telephone number below. If or any reason you have difficulty ordering or obtaining any of the books, you may contact Coloring Concepts directly at lmelson@me.com or by telephone at (707) 226-6207. We thank you for your interest in our educational books.